The royal red maple tree (Acer platanoides) is a variety of Norway maple. It has purple-tinted leaves and displays brilliant dark red and purple fall leaf color. The tree is identified not only by its leaf color but by the leaves' five-lobed shape. Also, when the stem is broken, the sap from the royal red maple tree is milky, not clear. The royal red maple tree is appropriate for planting in USDA horticultural zones 3 through 7. The royal red maple tree matures into an open or rounded shape 50 feet tall and wide. 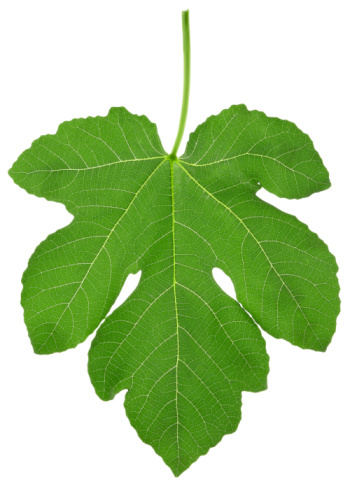 Trees of the Norway maple family have five-lobed leaves. Choose a day in early spring to plant the royal red maple tree as soon as the ground can be worked. Spring-planted Norway maple trees fare better than fall-planted trees; there is less chance of the tree being pushed up as the ground freezes. Also, the trunk of a young royal red maple tree can split when exposed to freezing temperatures, according to the Ohio State University Extension. 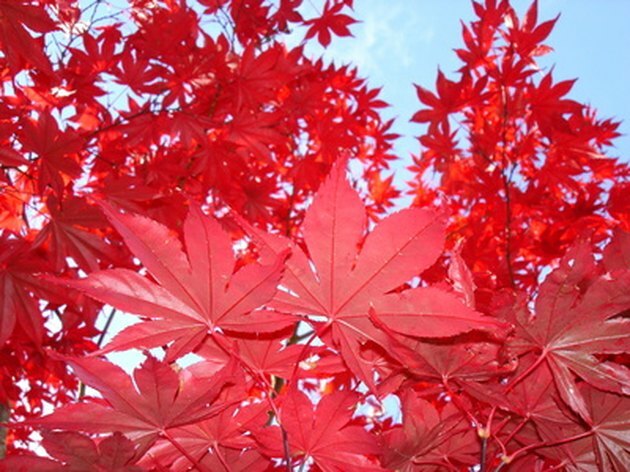 Find an area in full sun (at least six hours of daily sunlight) to plant the royal red maple tree. When the tree is young, partial shade for about three hours a day is acceptable, if the tree will eventually reach full sun as it matures--for example, if the tree was planted on the east side of a one-story home. The royal red maple tree should be planted only in the recommended planting zone, because it will suffer from heat stress and disease if planted in a warmer location. Plant the royal red maple tree at the same level it is planted in the original container. Trees in the Norway maple family have shallow roots. (ref 3) Planting too deeply can adversely affect the health of the tree. When refilling the planting hole with soil add water to the soil to create a good seal around the roots and avoid the formation of air pockets. Do not add amendments to the native soil you are adding into the planting hole. Spread a 2- to 3-inch layer of mulch around the base of the tree and outward 24 inches. This helps control weeds, conserve moisture and protect the root system from temperature extremes. Leave a 1-inch gap between the mulch and the tree trunk so fungal disease cannot spread form the rotting mulch to the tree trunk. Prune out dead, dying and diseased limbs every winter as needed. Do not top off the tree by cutting a main leader, which is a dominant upright branch. Prune limbs back to the branch collar instead of flush against the trunk. The branch collar is the swollen area where the limb is attached to the main trunk. This allows the tree to heal faster after pruning.